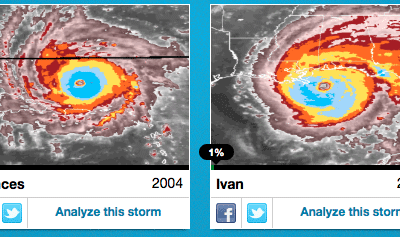 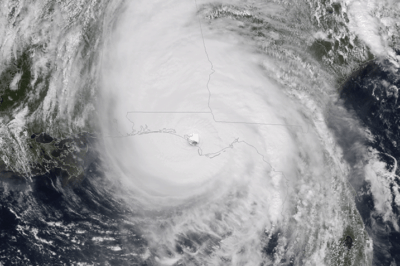 Since hurricanes are fueled by ocean heat, warmer ocean conditions will influence their intensity and longevity. 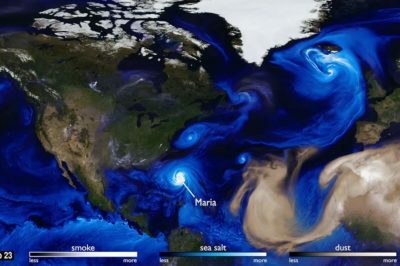 This visualization from the Global Modeling and Assimilation Office (GMAO) at NASA’s Goddard Space Flight Center shows how particles flow around the Earth’s atmosphere. 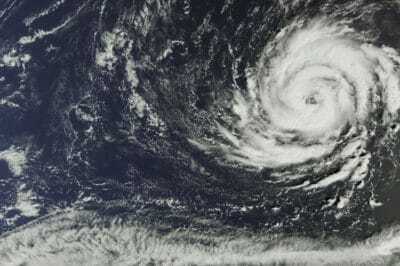 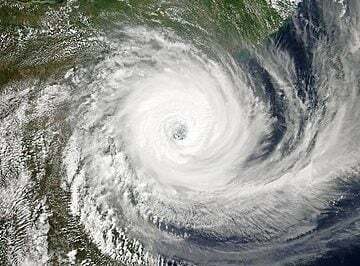 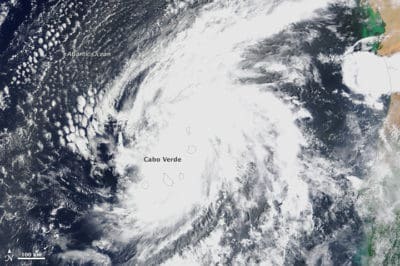 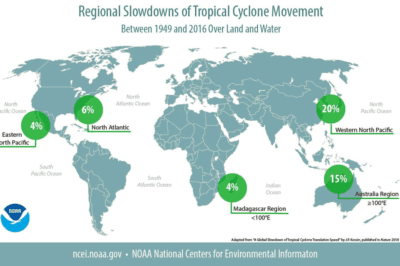 The Atlantic hurricane season in 2017 has given researchers the opportunity to perfect some of their previous methods and put into practice new instruments used to track hurricanes. 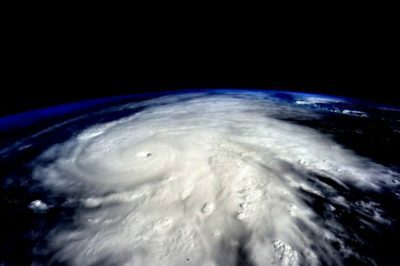 You can track the progress of Hurricane Patricia along with social media activity relating to the category 5 storm via this interactive map.